The theory test is not much of a hassle compared to the practical driving test. Everything you learned in class you have to demonstrate to an examiner to get a pass which is mandatory for a valid license. If you make many mistakes on the road test, you will get a fail which will cost you more money in the long run. As the days to the road test approach, you start to get nervous questioning yourself if you will pass or fail the test. Don’t worry, almost everybody gets nervous but there are certain helpful tips which will make your chances of getting a pass much easier. Practice makes perfect! Get yourself a private tutor who will accompany you on your free time for a practice run. Preferably a friend or a relative who will be brutally honest with you to point out your silly mistakes. 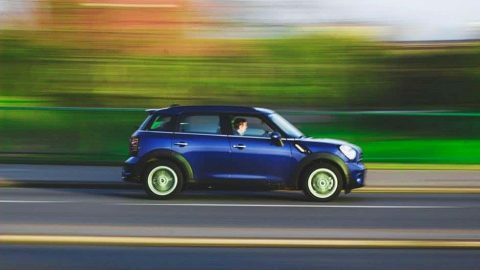 Keep practicing until you are comfortable and confident behind the wheel and on the road test day, you will not feel so shaky. However, practice with the car model that will be used for your road test. Remember that everything you do on the road test day will be carefully scrutinized with a microscope lens. That means if you don’t adjust the mirrors or buckle up the seatbelts, the examiner will definitely notice. 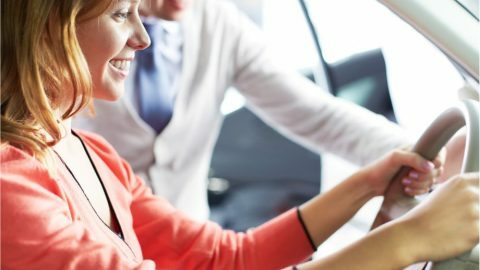 How hard can it be to check if everything is okay before you start the vehicle? A lot of candidates fail after forgetting to use the turn signals whenever they’re making a left or right turn. Even when you’re in an obvious turning lane or a parking space, you should use the turn signals. Activate the turn signals a little while before you turn to give other drivers reasonable time to react accordingly. However, not too early and not too late is the right criterion. The test administrator will be analyzing how do you observe oncoming traffic and interact with other drivers. You might have switched on the turn signals but if you don’t look on both sides before making a turn, you will lose some marks. 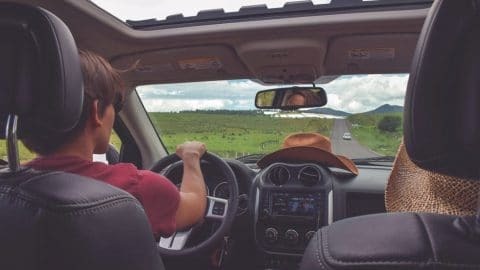 The observation evaluation will not just be based on looking left and right but also how you pay attention to the side and rearview mirrors. It is just a road test and not a road race. Briefly glance at your speedometer when you are not sure about your speed. Sometimes you can over speed and you don’t even know since it doesn’t feel like it when you’re in the car. However, driving too slowly especially on a road you are not supposed to drive below a certain speed limit is not acceptable. Whatever you do, make sure you’re not over or under speeding. The worst case scenario is getting pulled over by a traffic officer for breaking the law. You don’t want that on your road test, do you? 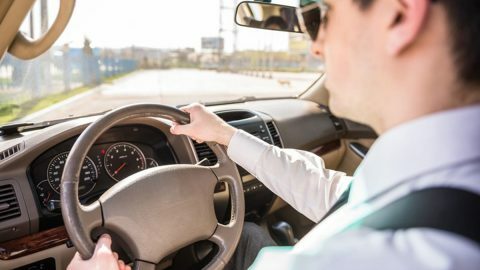 Instead of abruptly slamming on the brakes when you see a stop sign or a red light, slow down gradually from a distance until you reach the stop line. Even other drivers on the road won’t like it when you slam on the brakes and if you do that mistake, you lose points. Don’t forget the front bumper should always be behind the line to avoid obstructing other drivers. Even people who have been driving for years are intimidated by parallel parking. The examiners know it is an area that most new learners fail that is why they will make sure to include it in your test. But if you are well prepared, you can ace it with flying colors. Prior to your road test, constantly practice parallel parking while accompanied by a driver who is well-versed in the technique. The car in front and behind of you should be at least 3 feet away from your car. While maneuvering for parallel parking, you cannot solely rely on the mirrors since you need to directly check the blind spots with your eyes on both sides. There is a chance the examiner will ask you to park the vehicle at an uphill or downhill location. When you’re parking uphill, the wheels should be pointing left away from the curb. But if you’re parking downhill, the wheels should be positioned to the right towards the curb. Take your precious time to make sure you do it right. Before pulling away from the curb, engage the parking or emergency brakes. If you drive past a crosswalk while a pedestrian is walking even if they’re on the far end, you will get a fail. Careful analyze the crosswalk and don’t drive through unless there is no pedestrian in the crosswalk. Watch out for corners too since pedestrians can decide to enter the crosswalk just as you are about to turn in. Always acknowledge pedestrians and give them a chance to cross the road even if there is no crosswalk especially if you’re in an urban environment. If a school bus pulls over ahead of you with the overhead lights flashing, stop and don’t overtake. The flashing lights indicate that school kids are alighting from the bus and crossing the road. Most people under-estimate the importance of a good night sleep before a road test. Everything that you have learned will go down the drain if you will be extremely fatigued on your road test day causing you to flunk the test. 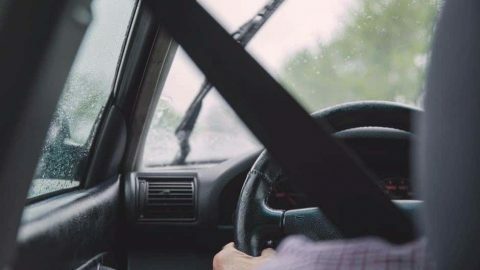 If you don’t get yourself a long rest before the practical driving test, you will be too tired and not alert on the road, most likely ignoring all the useful tips highlighted above. Can You Answer These Seven Difficult Theory Questions? 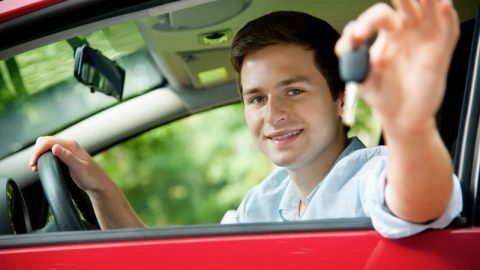 Are You Too Old to Start Driving Lessons Again?